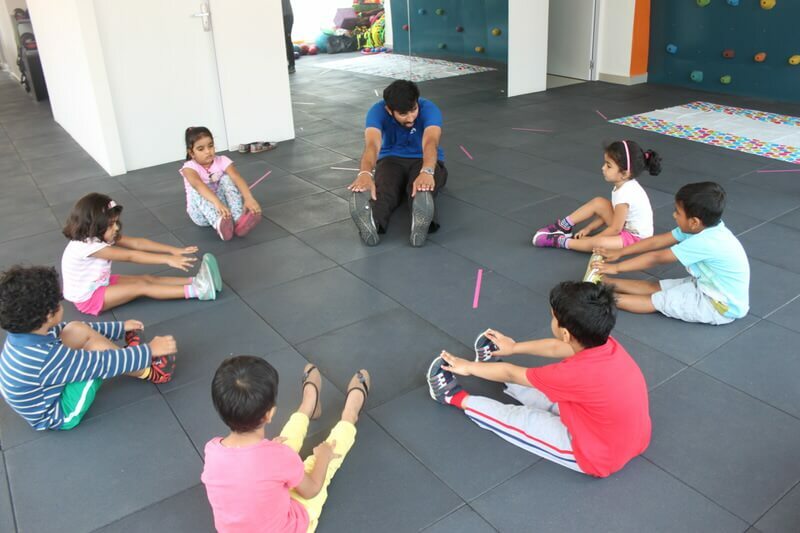 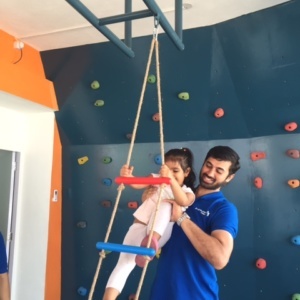 Play By Vitality offers athletic training program for kids, where a scientifically designed and assessment based athletic training program, created and structured by sports physiotherapists and physical education experts, and executed by certified trainers is ensured. 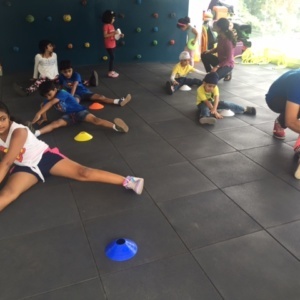 They believe that different parts of the brain control different parts of the body. 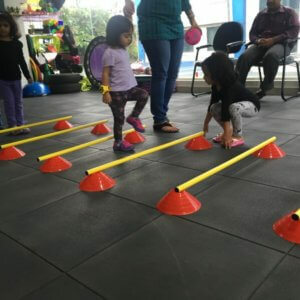 The more movement and physical exercise a child gets in the first few years of life, the more thorough the base for all round education later. 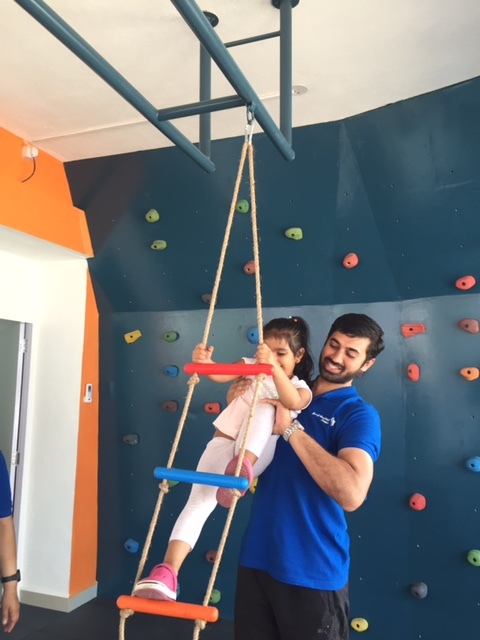 These physical and tactile experiences actually grow new branches on the billions of active cells that make up the human brain. 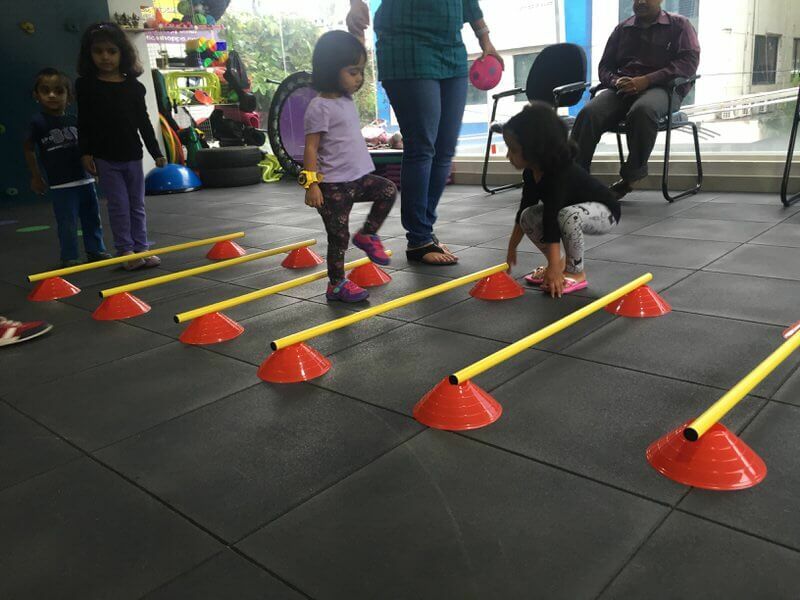 Kids Athletic Program: A scientifically designed assessment based athletic training program for kids of age 2 to 12 years. 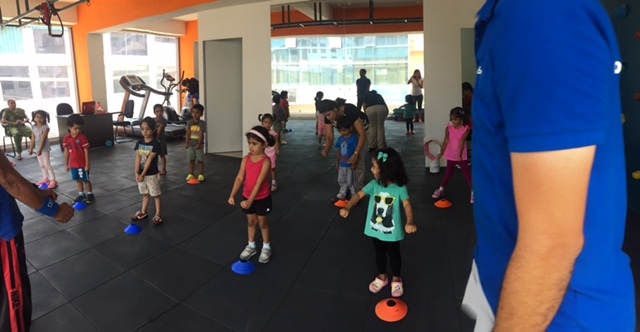 The program comprises of 8 classes, one class each week. 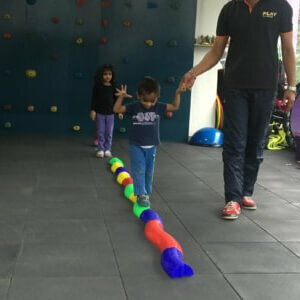 Mother Toddler Swimming Program: Get Wet Program by Michael Phelps Swimming, a parent and child swimming workshop for kids 6 months to 3 years.Get your child to relax, play games and have loads of fun in warm water. 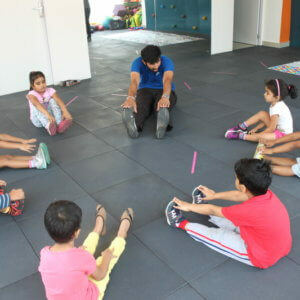 Its 8 days session and each session is for 30 mins. 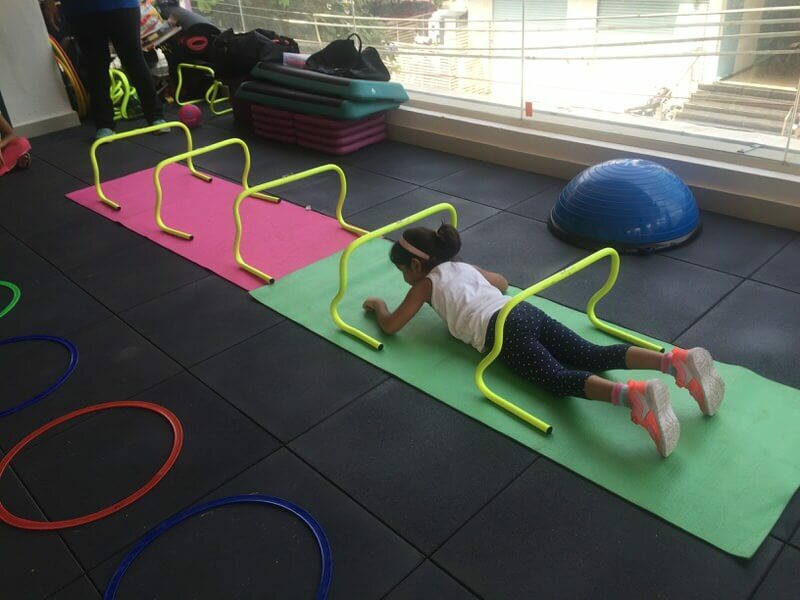 Play By Vitality also provides one-on-one fitness coaching and aquatic therapy and aqua fitness for children especially junior athletes and sports players. 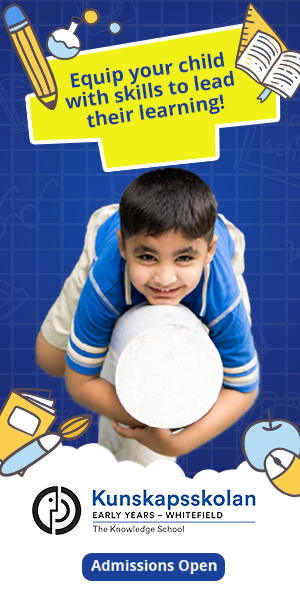 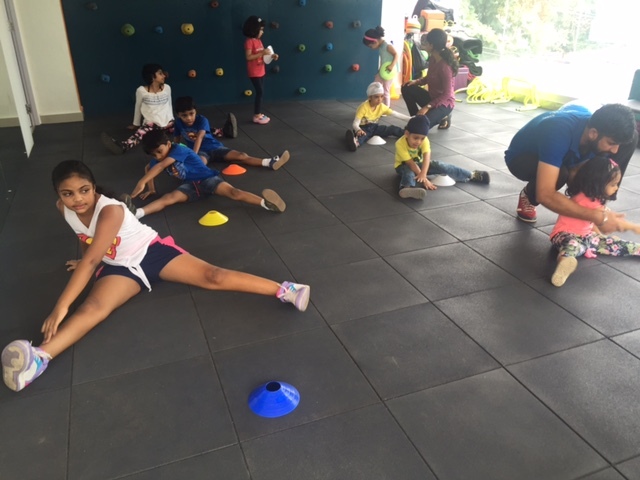 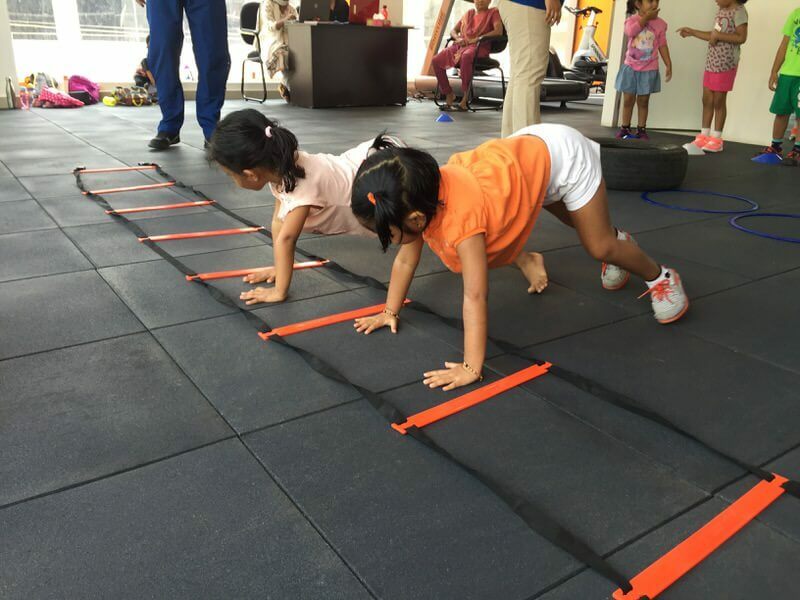 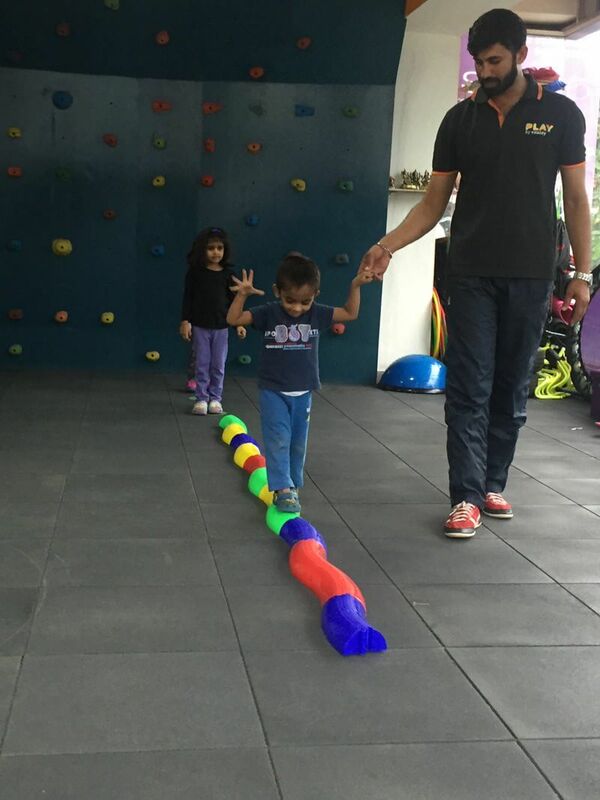 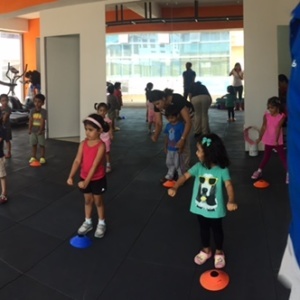 Kids learn essential movement fundamentals for the entire body to prepare them for sports foundation and athletics. 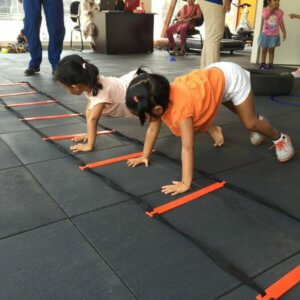 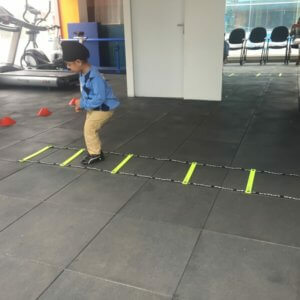 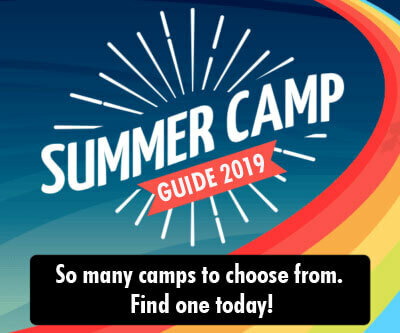 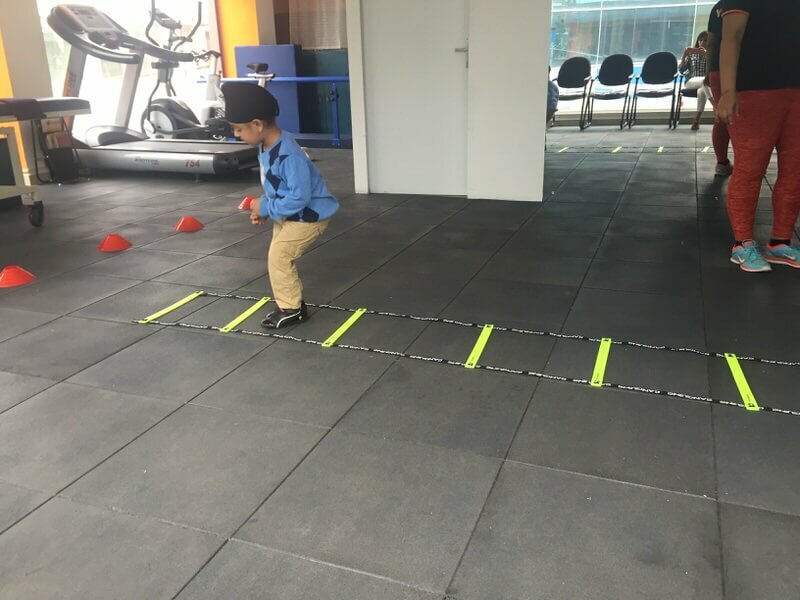 Progressive exercises, activities and athletic drills in seven key components essential for success in any sport - Agility, Balance, Coordination, Endurance, Flexibility, Strength and Speed - resulting in well-rounded, physically fit and mentally prepared children. 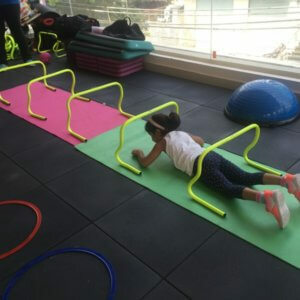 Call and register for a complimentary class.